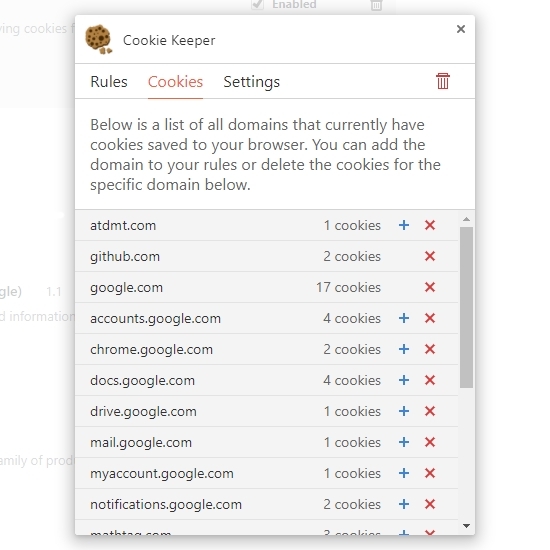 Cookie Keeper is a Chromium based extension that works inside Google Chrome. It’s only task is to delete cookies that you no longer want while keeping the important cookies. This extension was created because we were tired of clearing all of our cookies and then having to sign-in to a few sites we know we would use again. The user interface is basic. The user enters cookies they wish to keep by their domain name. All cookies for sub-domains are also kept while cookies with a domain that doesn’t match are deleted. 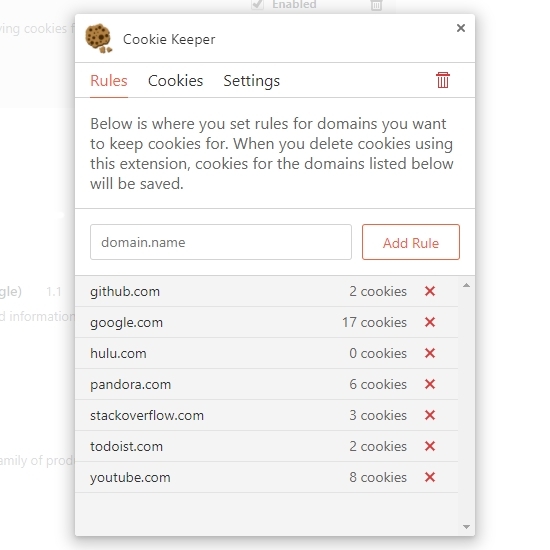 There is also a list of all the cookies that are currently saved, which lets you add new domains to your rule set or delete cookies by their domain name individually. 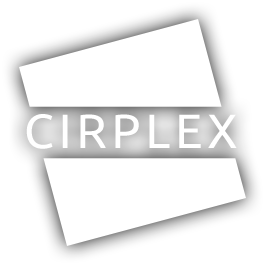 It’s been a while since any updates were made to Cirplex projects, but I’m finally glad to announce the new version of Cookie Keeper, previously called Cookie Crumbs. Other than a new name, I’ve updated the user interface to be much easier to use and to understand, updated various graphics and icons, and introduced a few new features. It’s now possible to schedule when to automatically delete cookies, receive a notification when the extension is automatically deleting cookies, and finally the option to delete additional web browser data along with cookies. Today we are very excited and eager to announce that our new extension, Cookie Crumbs, is finally ready to see the world. Cookie Crumbs is a Chromium extension that is currently available on the Google Web Store for free. 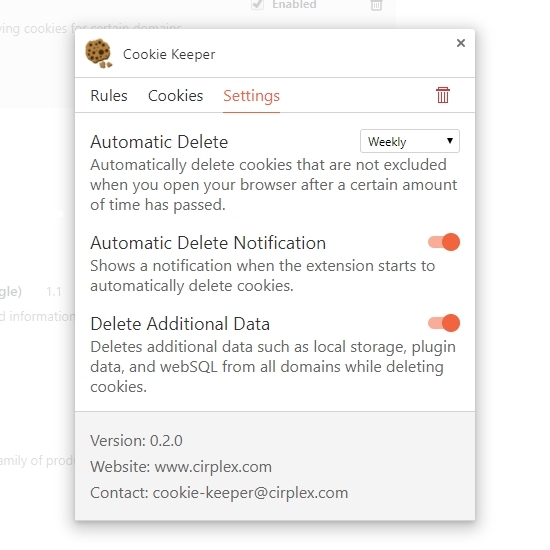 With Cookie Crumbs, you are able to set predefined rules for cookies you wish to keep, everything else gets deleted. The extension’s main purpose is to let you clear your cookies and still remain logged in to sites you frequently visit, such as Facebook or Twitter.